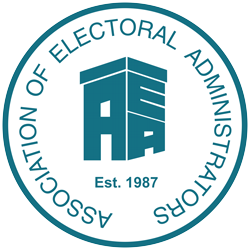 All courses are delivered by AEA accredited trainers with a wealth of experience as practitioners and who are up to date with current thinking and developing good practice. Many of the trainers have obtained AEA qualifications at Certificate or Diploma level. Courses of 1, 2 and 4 days’ duration are held at various locations across the country on a range of subjects. All courses provide delegates with knowledge and guidance on relevant legislation, procedures and good practice. They also provide opportunities for the exchange of experiences and ideas during group discussions. When attending most courses delegates will be provided with appropriate course notes and other documentation for future reference.